1How old do I have to be to place an order on your web site? You must be 21 years of age to place an order on our website. Providing a false declaration under penalties of perjury is a criminal offense..
2Do you require identification to confirm my age? 3Can I purchase products on behalf of minor? 4Can you refuse my order? We accept major credit cards as well as PayPal payments through PayPal Express service. Unfortunately, we do not accept certain forms of payments such as Pre-paid Company Checks, Personal Checks, Cashier’s Checks or Money Orders. This policy is subject to change without notice depending on our merchant service agreements. 2Why does Cloud Tobacco need to verify my shipping address? 3Is Cloud Tobacco site secure? What security features are in place to protect my information? Security is a top priority at Cloud Tobacco. When you submit sensitive information via the website, your information is protected both online and offline. When our registration/order form asks you to enter sensitive information (like your credit card number), that information is encrypted and is protected with the best encryption software currently available in the industry – SSL. 4Why was my credit/debit card be declined? 1Can I change my order? 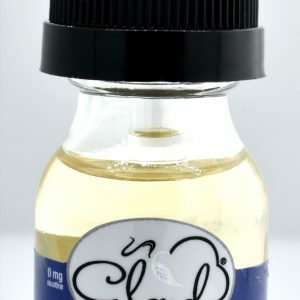 2How will I keep track of my order's progress when I submit an order with Cloud Tobacco? You may always track your order’s status by logging in to “My Account”. 3What if I do not receive my order? We accept coupons issued only by M&M Imperial, LLC. However, we do not accept competitor’s coupons. 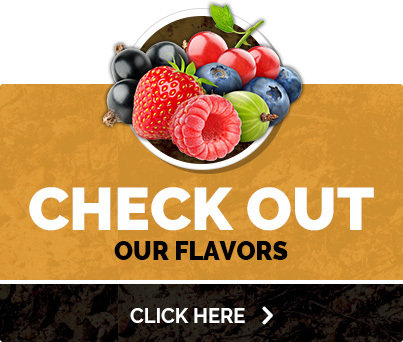 You may sign up for our “Newsletter” and receive money saving deals and promotions directly to your email. 1How fast will you ship my order? 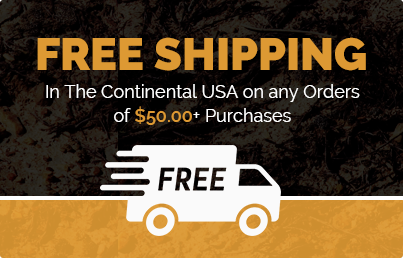 2Do you provide free shipping? 3Will my order require an Adult Signature? We do require an Adult Signature upon package delivery for all shipments containing tobacco products. This insures that packages will not be minor’s possession upon delivery. We always respect your privacy. All products are packaged in a box without any identification. Your package is completely discreet. 6Do you ship to APOs and FPOs? 1Can I resell products purchased from your website? 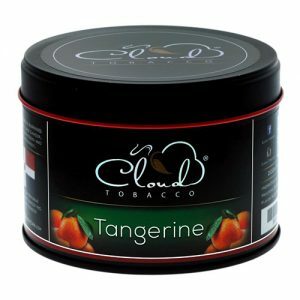 Reselling tobacco products purchased from Cloud Tobacco’s web site is prohibited. 1Freshest quality of your tobacco products? 1Where can I find detailed information and instructions on returns & exchanges? 1Does Cloud Tobacco charge sales tax? Tobacco General charges the appropriate state and/or local sales tax for any order shipping within our state. Occasionally, some products maybe out of stock, however we always do our best to back order popular products as quickly as possible. If you are interested in purchasing a product which is out of stock, we may back order it and ship it to you as soon as possible. At this time we do not accept competitor’s coupons.